They Laughed At Us Because We’re Different. We Chuckle Because We’re Not “The Same”! What about you? Do you consider yourself different, or do you aim to be the “same”? If you like to live outside the box, you know that most people are programmed for the first 25 years of their life to “go to school, get good grades, get a job, work long and hard to make your way up the ladder”. Now, if don’t want to live paycheck to paycheck, making someone else rich for the next 40 years, can you suspend your disbelief long enough to make an educated decision for yourself? 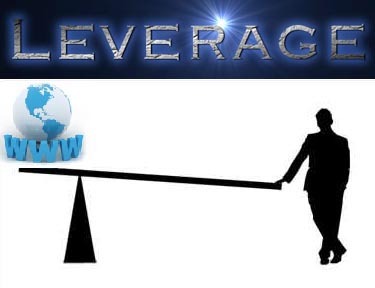 Click HERE now, to discover Next Level Home Business Mastery For The Ultimate Lifestyle. If you ever felt like you have tons of desire and potential, but you just haven’t found the right business vehicle? Do you feel like you’re just not going as fast as you’d like, or feel “stuck”, working slower than you should? If you’re tired of your boss and the 9-to-5 dead-end grind, or tired of “grinding it out” in your current business, contact us NOW. Let’s hear your story and dial you in to finally achieve your goals this year.